Pro Performance is now the official home of Prep Baseball Report West Virginia! 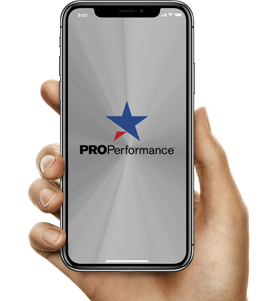 We are excited to announce this partnership with Prep Baseball Report, a nationally known, premier scouting service that excels in high school recruiting, events, and showcases. We can’t wait to work together with PBR West Virginia to bring big time events to the West Virginia High School Baseball scene throughout the year.